Discount available! 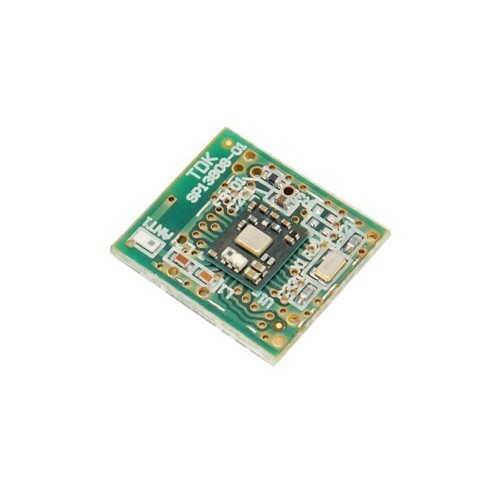 Recommend Bluetooth adapter for Smart Everything Fox to your friends and get your Discount. 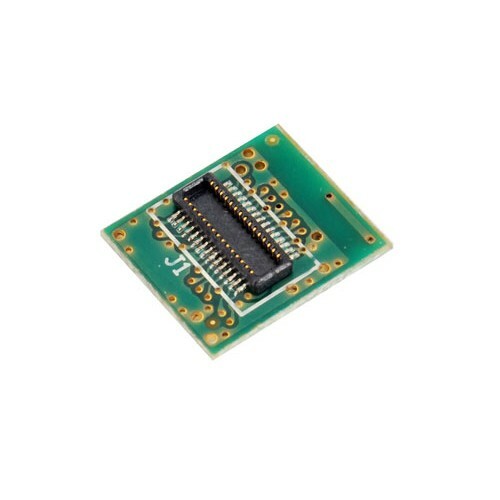 Small and compact Bluetooth module for smart card Everything Fox. 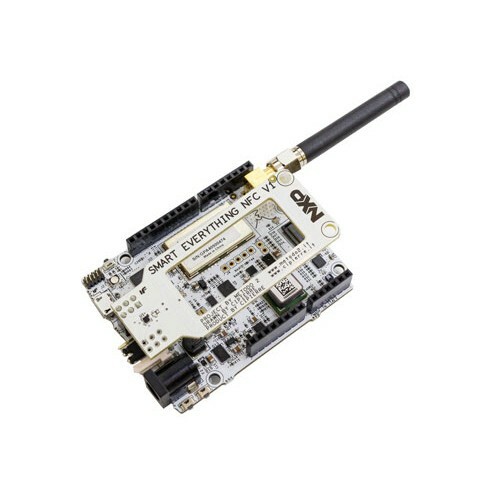 It has low power interface TDK Bluetooth for short-range connections, allowing it to be set up and controlled by a smartphone. N.B. Smart card Everything Fox is not included. 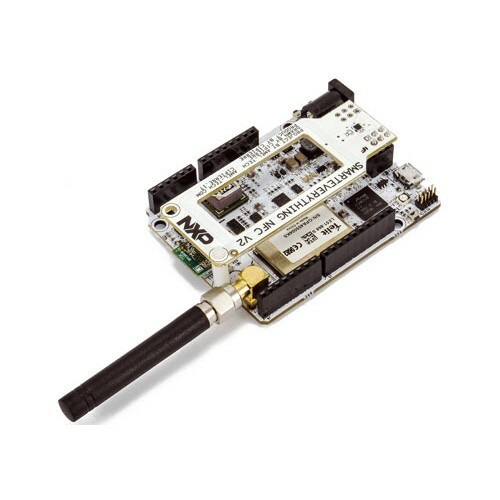 SmartEverything is a development board IoT (Internet of Things) based on an Arduino hard..